A meeting is set with Amtrak officials to work toward keeping the New River Train service going in southern West Virginia this fall. Congressman Evan Jenkins and U.S. Sen. Joe Manchin say they've arranged the meeting on Tuesday. 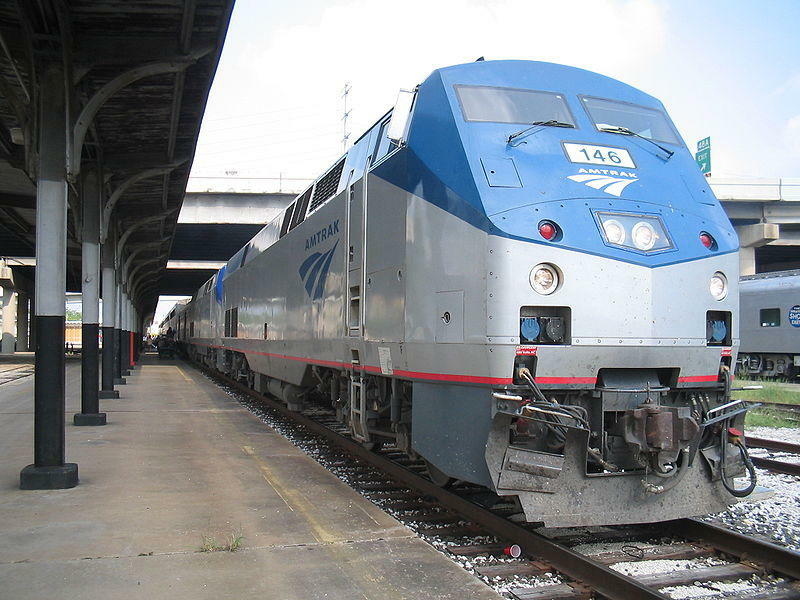 Media outlets report it will be held at Amtrak's headquarters in Washington, D.C.
Also scheduled to attend are representatives of the Collis P. Huntington Railroad Society, which operates the New River Train, and leaders from Hinton and Summers County. Amtrak decided last month to end charter and special service trains, putting traditions such as the New River Train and Hinton Railroad Days in jeopardy. The New River Train is scheduled for late October from Huntington to Hinton. Manchin says eliminate the service would take about $5 million from West Virginia's economy.